From the cliffs of Gallipoli, through the jungles of Vietnam, to the deserts of Afghanistan and Iraq, Australia’s short history is a story of war. The battlefield has shaped the way we define ourselves – the Australian values of mateship, courage under fire, larrikinism – but few of us have witnessed these scenes firsthand. Soldiers writing from the front and journalists on the ground have formed the way we think about war and so formed the way we think about ourselves. 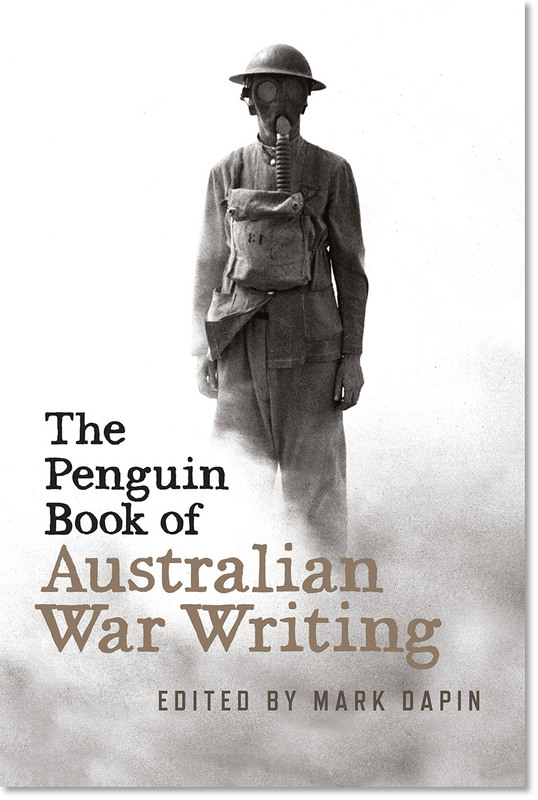 In The Penguin Book of Australian War Writing, author and journalist Mark Dapin has gathered together the finest of these accounts. Starting with Watkin Tench’s observations of an Aboriginal war party, we see the terror, confusion and occasional heroics of the front line through the eyes of some of our best writers, including AB Paterson, Martin Boyd, Patrick White, Alan Moorehead, Kenneth Slessor, Peter Cundall and Barry Heard. These remarkable letters, diaries, memoirs and reports remind us of our history, and of our responsibility in recording and remembering what happens in the wars we send our soldiers to fight.